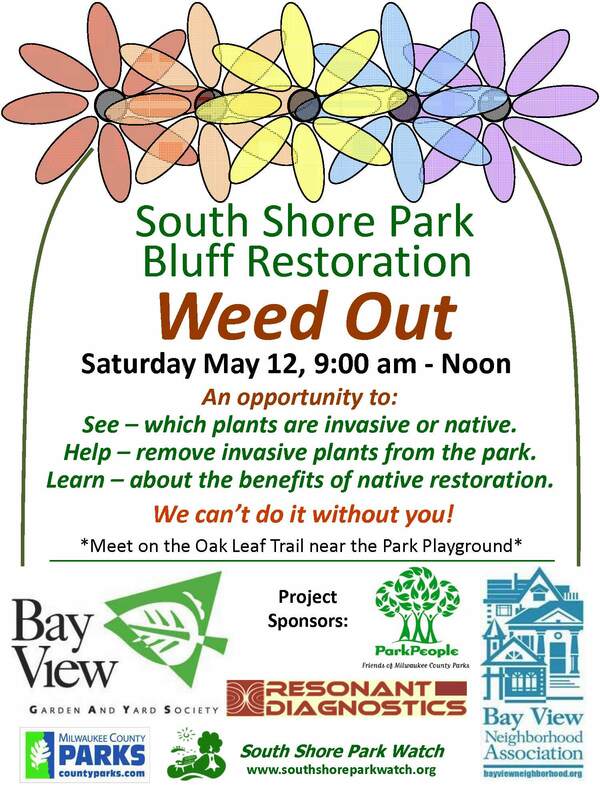 Bluff Restoration Weed Out This Saturday! Next postCalendar Update for the South Shore Park Watch!!!! Join US!! !